NB! For copyright-reasons, this video is blocked for Germany, Austria & Switzerland. NEW PROJECT!  With much love that I have for Germany, I’m happy to finally have found the perfect German duett partner in Franziska Wiese, who also plays the  and sings, with flare.  I hope you will like our music together! 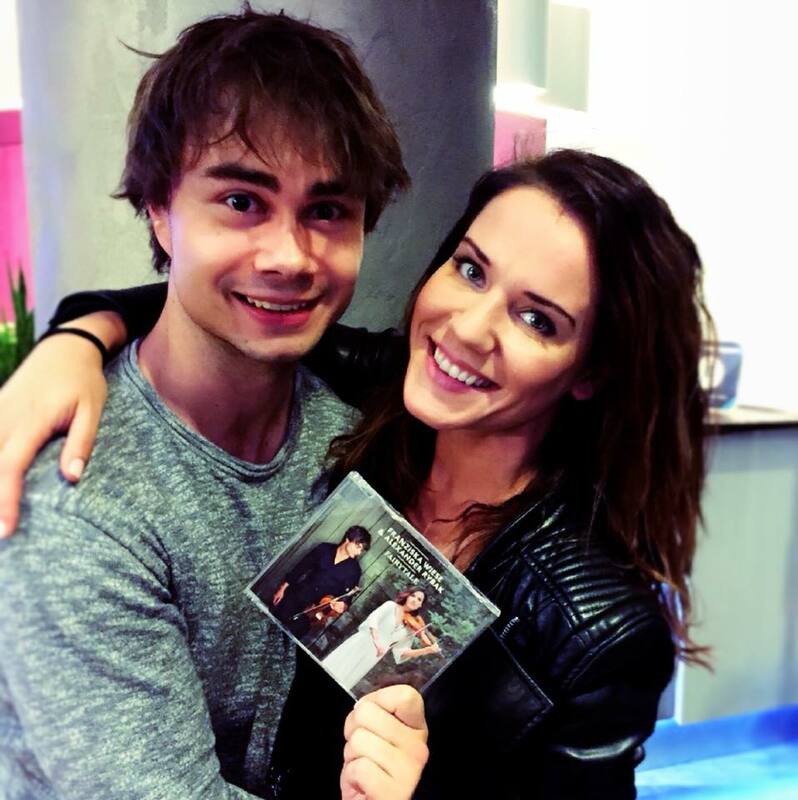 Occasionally good musicians find together to create something special by uniting different countries, culture and languages into music: like Franziska Wiese and Alexander Rybak. 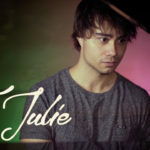 Equipped with musical knowledge (both play the Violin) and the same idea to mix classical music with modern pop music, both musician came together for a musical collaboration in Hamburg. They both decided to record “Fairytale”, which was Alexander´s winner song at the Eurovision Song Contest held in Moscow in 2009. 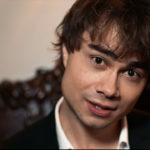 At this contest Alexander Rybak won the the first price with the maximum scoring points of 387 points – an absolute record! 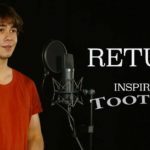 A few years later the song is still alive and together with Franziska Wiese, who recorded a German version called “Märchen”, this year they both remixed a newer version as a duet with the famous remix group Madizin in Hamburg. Madizin consists of producers Dave Roth, Pat Benzner, Serhat Sakin and Florian Buba who have been awarded several platin (67), gold (100) and diamond (1) awards for collaborating with well-known artists like David Guetta, Robin Schulz, Tokio Hotel, Helene Fischer, Melanie C. and Lena Meyer-Landruth.